The impressive cloud processing technology which powers the upcoming installment of the hit Crackdown franchise has been shown off in a new proof-of-concept. Cloudgine has shown off its technology with a new game, They Came From Space, which should push even the best local hardware alone to its limits. By using the cloud technology, it renders at 90fps despite being available in VR, offering fully-destructible and dynamic environments, and online multiplayer battles. Here at Developer, we first encountered Cloudgine a few years ago when through some amateur sleuthing we revealed it would power the upcoming Crackdown 3. Prior to Microsoft’s strategy disaster regarding the Xbox One and its always-on nature, it’s our belief the company intended to demonstrate Cloudgine’s technology and incentivise other developers to use it to vastly improve what games are capable of achieving. Sony took advantage of the Xbox team’s missteps by providing a more simple approach. The PS4 debuted with a traditional design that was friendly to developers and with enough local power to see it through the HD generation. 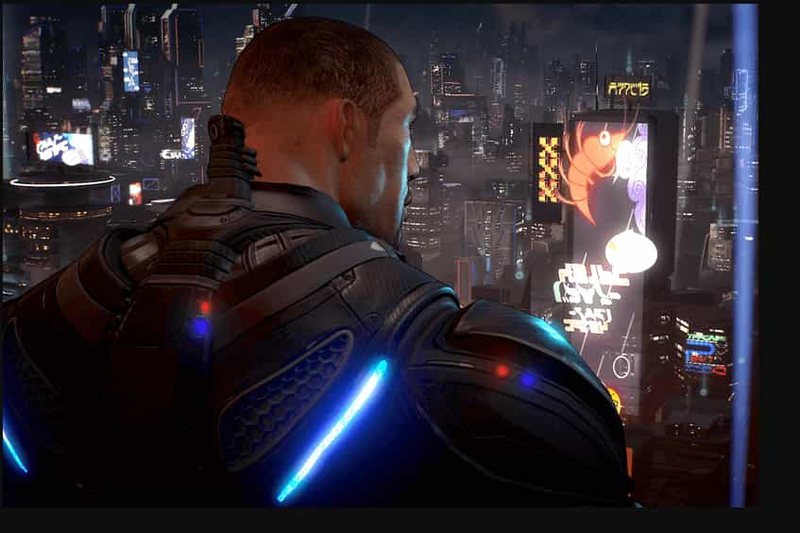 Crackdown 3, meanwhile, was hit with delay after delay. This left Microsoft talking about the cloud with little to show. Now we’re entering the 4K generation and despite Microsoft insisting their upcoming Xbox One X doesn’t mark the next generation, in real terms it does. The sheer power and design of the new console is unprecedented. While game developers have to continue supporting the original Xbox One, at least for now, what scope this power allows far surpasses even the latest consoles of rivals. Cloudgine’s technology supports a wide range of trusted middleware solutions including Unreal Engine 4, Nvidia PhysX, Havok and cloud platforms such as AWS, Microsoft Azure and Google Cloud Platform, making it simple to adopt and integrate into any project. Developers looking to add massive compute power to a game can do so without drastically altering their development processes. For Microsoft in particular, the upcoming release of the One X offers another chance for the Xbox team to show off its original cloud vision and what it is able to achieve. For the foreseeable future, all while having the most powerful console on the market to fall back on. This combination of powerful local hardware and the scalable capabilities of the cloud brings almost limitless potential with the right strategy behind it.